Lisbon is one of the most charismatic and vibrant cities of Western Europe. Its amazing weather and affordability make it the perfect holiday destination. If you will be spending the most wonderful time of the year in the city of light, this list might be of good use to you. Have a walk at Praça de D. Pedro IV, also known as Rossio. 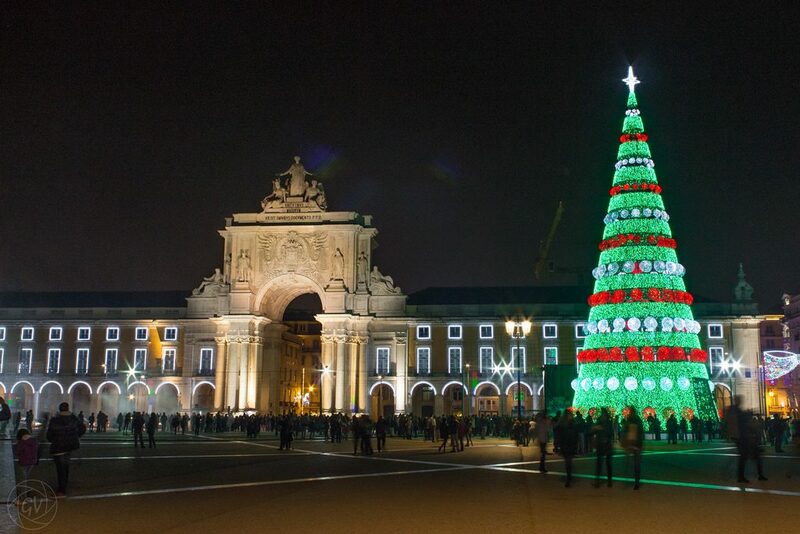 Decorated with Christmas lights, is a very nice area to walk around and enjoy traditional Portuguese pastries. Here you will find Lisbon’s oldest pastry shops, Confeitaria National and Pastelaria Suíça. Head to Praça do Comércio, once home of the Royal Family. This square is decorated every year, just like the Rossio Square, and it’s only a 10-minute walk away from it. Last year, its Christmas tree was the largest in Europe (more than 230 feet tall). Source here. 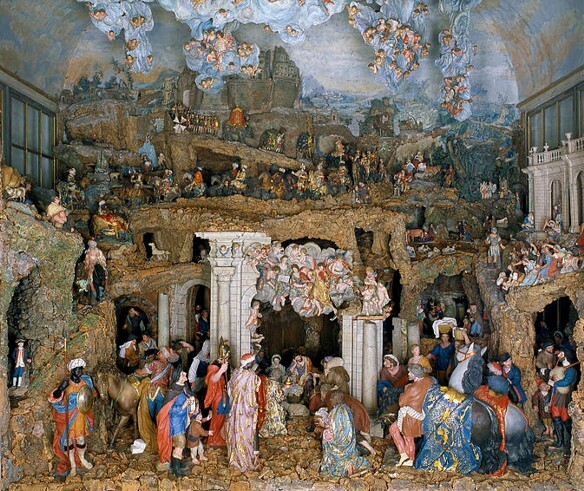 Visit Estrela Basilica, Mártires Basilica, Lisbon Cathedral, the National Museum of Ancient Art and the National Tile Museum to admire the impressive 17th and 18th century nativity scenes made for the aristocracy. Attend a concert. 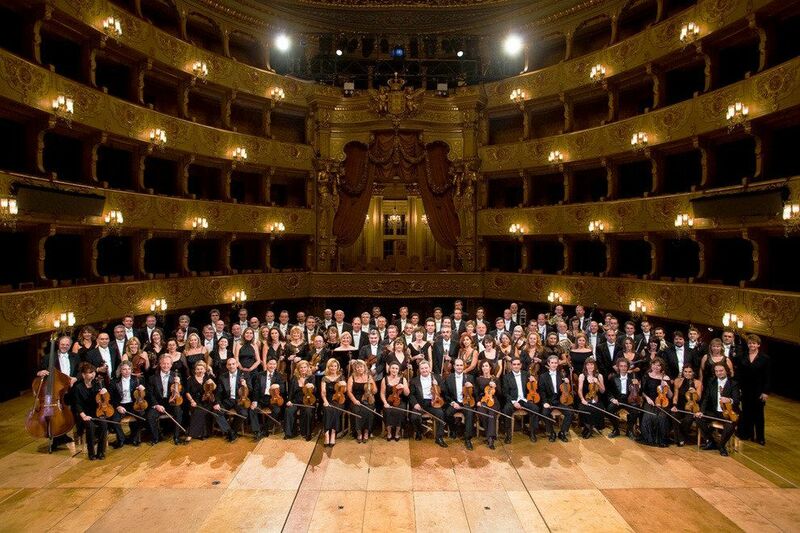 This is the best time to attend classical music concerts and events, which take place in churches and theaters. Check out Lisbon’s cultural agenda for more information. 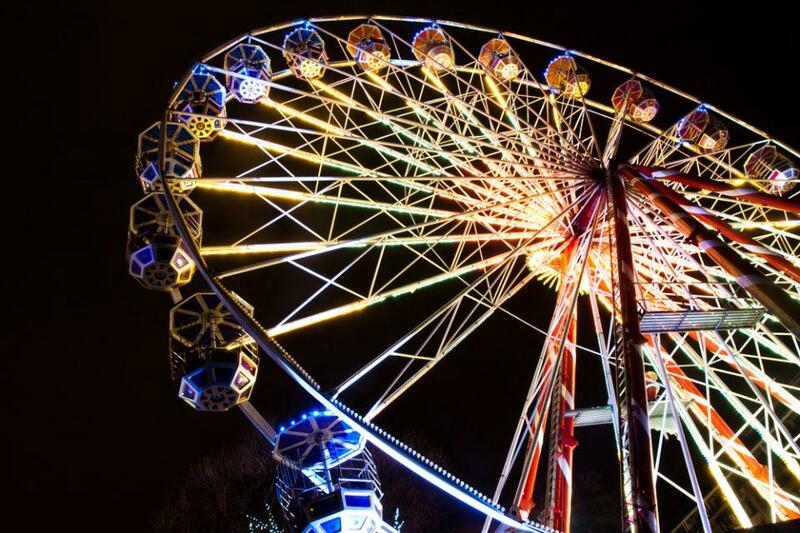 Have fun at Wonderland Lisboa, a Christmas fair where you’ll find: music, fair rides, food and drink, ice rink, a cave and other seasonal entertainment. More information here. Go shopping. 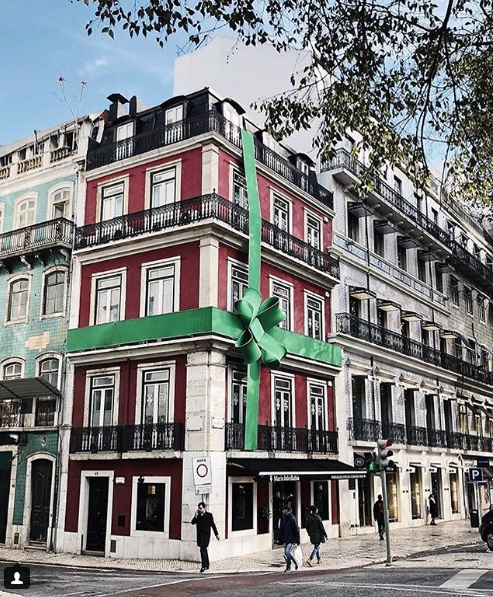 If you are in the mood for Christmas shopping, check out Avenida da Liberdade, Centro Colombo, Amoreiras Shopping Center and Armazéns do Chiado. For alternative boutiques and traditional Portuguese products head to Bairro Alto. Eat traditional food. 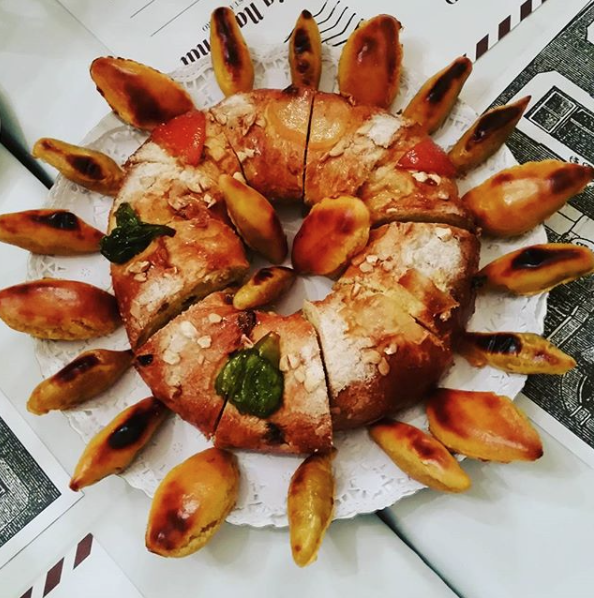 Find a place to enjoy a “bolo-rei”, one of the traditional Christmas desserts! We hope you enjoy yourself in Lisbon, if you are already there and have seen other places of interest please do let us know! Happy Holidays!